Give your customers more options to book with your hotel and take bookings online from your website or a third party website. 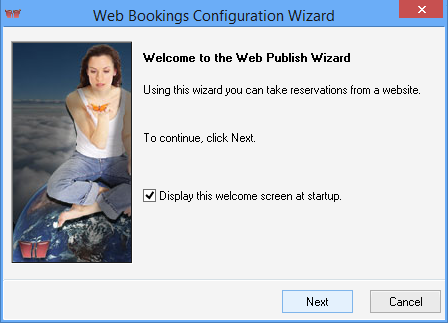 The step by step wizard guides you through the process of taking bookings online. Choose from multiple Web Booking Providers, shop around no need to get locked into a single deal! Upload your calendar to your website and automatically synchronize the two, keeping your room availability up to date.